VOLUSIA COUNTY, FL – The Volusia County Solar Co-op has selected Wayne’s Solar to install solar panels for the 104-member group. Co-op members selected Wayne’s Solar through a competitive bidding process over 10 other firms. 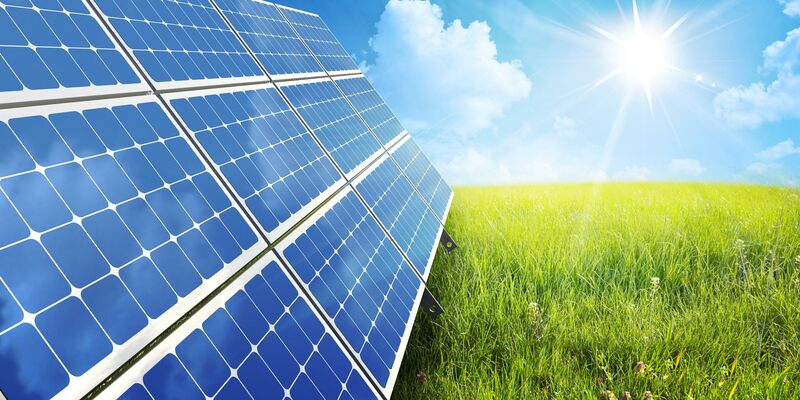 The group will hold a public information session on November 15 at 12:00 p.m., at Daytona Beach City Hall and 5:30 pm at the New Smyrna Beach Regional Library to educate the community about solar and the co-op process. Solar United Neighbors expands access to solar by educating Florida residents about the benefits of distributed solar energy, helping them organize group solar installations, and strengthening Florida’s solar policies and its community of solar supporters. Co-op members selected Wayne’s Solar for their strong warranties and quality equipment offerings. Selection committee member, Julia said, “We are confident in our decision and had a lot of qualified bids to choose from for our co-op.” The co-op is open to new members until November 30. Joining the co-op is not a commitment to purchase panels. Wayne’s Solar will provide each co-op member with an individualized proposal based on the group rate. 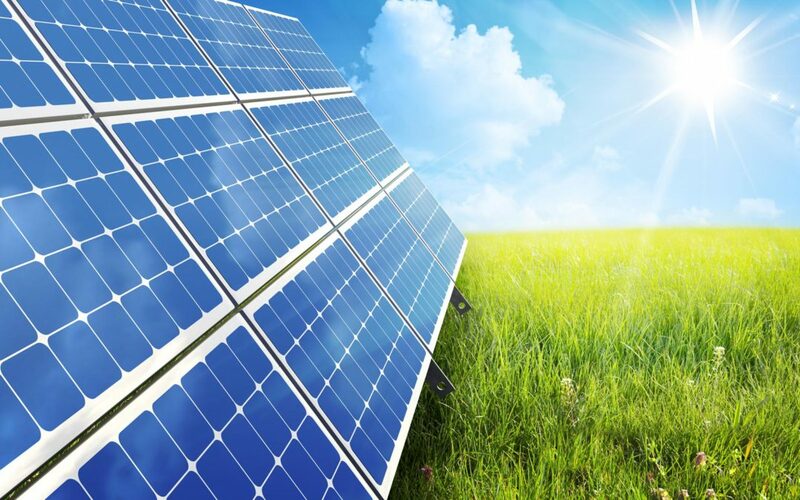 By going solar as a group and choosing a single installer, participants can save off the cost of going solar and have the support of fellow group members and solar experts at Solar United Neighbors. Wednesday, November 15, 12 p.m.
Wednesday, November 15, 5:30 p.m.